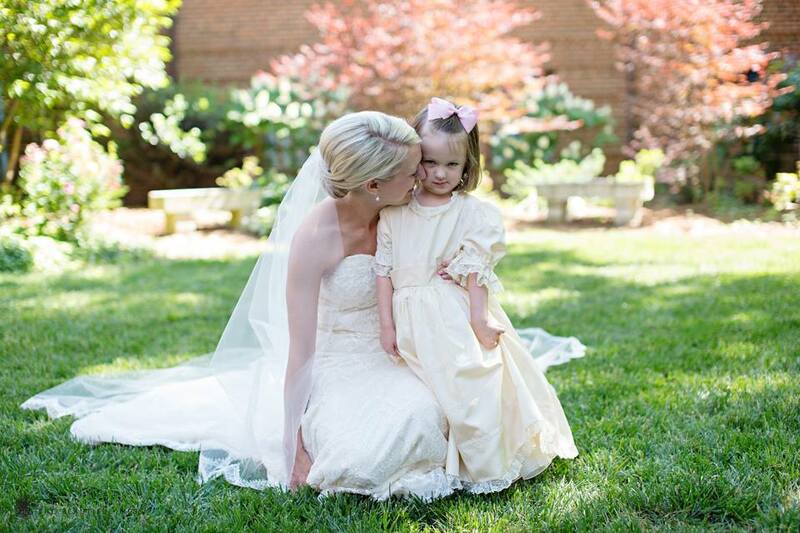 Here's Rebecca & Will's gorgeous wedding at The Charlotte Country Club via The Beautiful Mess. We made this beautiful custom cathedral veil for her with a wide scalloped chantilly lace. Congrats Rebecca & Will! !